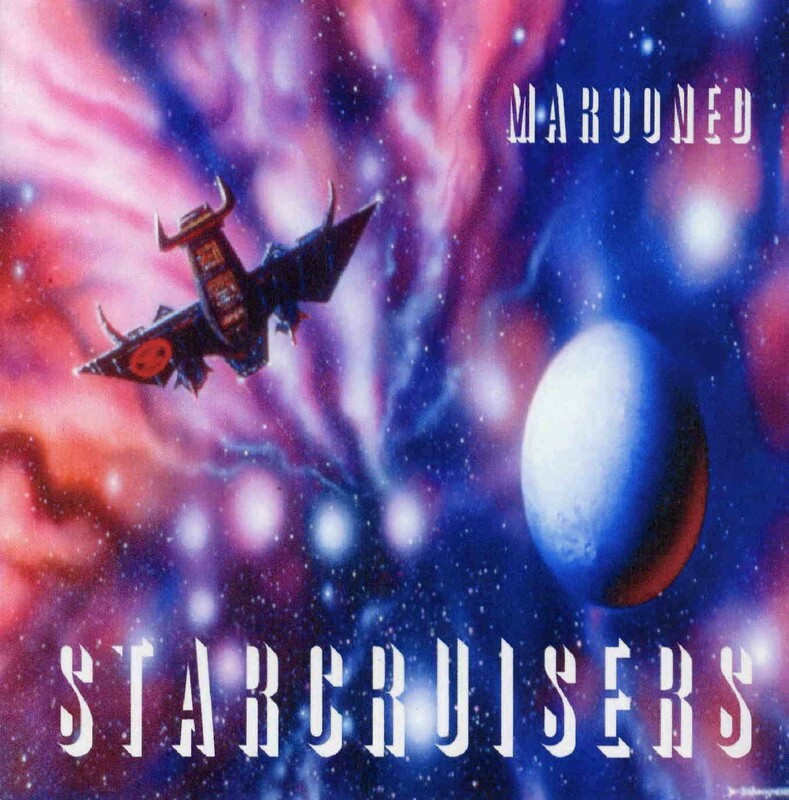 Starcruisers are, in three words, cheesy Filk music! For those not up on the phrase ‘Filk’ I will indulge you. Filk, in a nutshell, is more often than not, bad songs about the worst aspects of all things Science Fiction, and Starcruisers, in my opinion, are up there with the cream of the Filk crowd, as they have the exact quality’s needed, i.e. bad songs about the worst aspects of Sci-Fi. For the purists, the songs are catchy and prance along nicely throughout. There is a good quality to the sound on the CD and the production is also good. It’s just a shame that Bob Calvert would turn in his grave if he could hear such nonsense. Because after all, who really cares about psychobots when we have enough to worry about down here! What can we do with the drunken cyborg? Starcruisers enquire! Give it a kick up the f***ing arse obviously! As you may have guessed I am not a fan! But one must do ones duty and speak the truth of such matters, as there is no point in misleading you the readers. Call it like you hear it! Imagine the band Golden Avatar! Singing about bad Sci-Fi and not Hare Krsna and I think that we end up round about the same place. Very middle of the road. That’s all I have to say, as I am not positive about it. Middle of the road Filk music. Find out for yourselves.